Universal has some very ambitious plans for their monster movies. That was made pretty clear the other week when they finally made the whole thing official by announcing the Dark Universe. 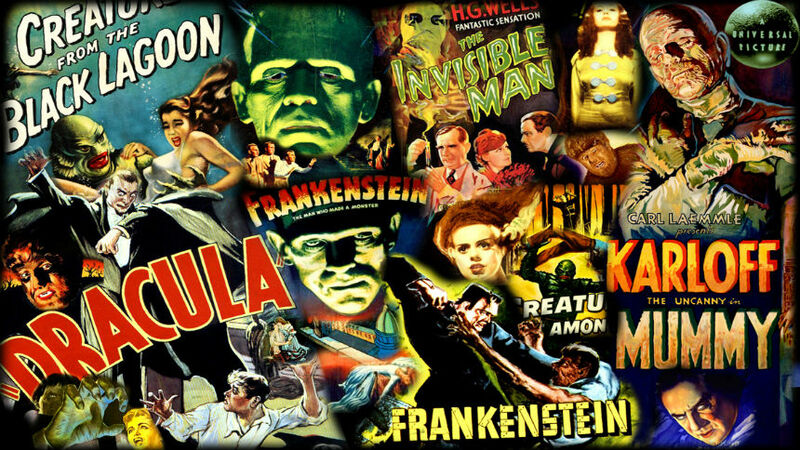 Set to be a shared cinematic universe not too different from what we’ve seen with Marvel and DC – except that it involves monsters instead of superheroes – it all kicks off with The Mummy this month and will also include projects like The Invisible Man and Bride of Frankenstein, among many, many others. And that’s just the start. If this thing’s successful and the films end up performing well at the box office, you can also expect to see characters like the Wolf Man, the Creature from the Black Lagoon and Van Helsing get their own movies, too. It’s all very exciting, to be sure, and even though analysts are predicting a bit of an underwhelming box office opening for The Mummy, we’re hopeful that Universal can finally get this project off the ground. While the studio hasn’t revealed what else they have in store for their burgeoning cinematic universe beyond those aforementioned films, director Alex Kurtzman, who’s behind the camera on The Mummy and one of the lead architects of the Dark Universe, let slip today in an interview that aside from all the projects we just mentioned, Universal is also planning on rebooting Dracula, The Phantom of the Opera and The Hunchback of Notre Dame. That’s the first time Phantom and Hunchback have been mentioned in relation to the Dark Universe, so this is definitely exciting to hear. It’s also interesting to note that the director names Dracula as well, which was widely assumed to be part of the plan but not confirmed – until now, that is. It’s clear that Universal has some very exciting plans for their Dark Universe then, and with everything about to kick off this weekend when The Mummy storms into theatres, we should start to learn more about all these other reboots in the very near future. As always, watch this space for further updates.